The death of her beloved uncle, Randy Rankin, brings US Coast Guard Commander Taylor Campbell back to Texas to take care of his estate and find out if he really did bury his treasure. 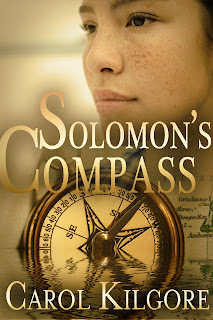 Jake Solomon’s job is to make sure Rankin’s killer doesn’t set his sights on CDR Campbell. 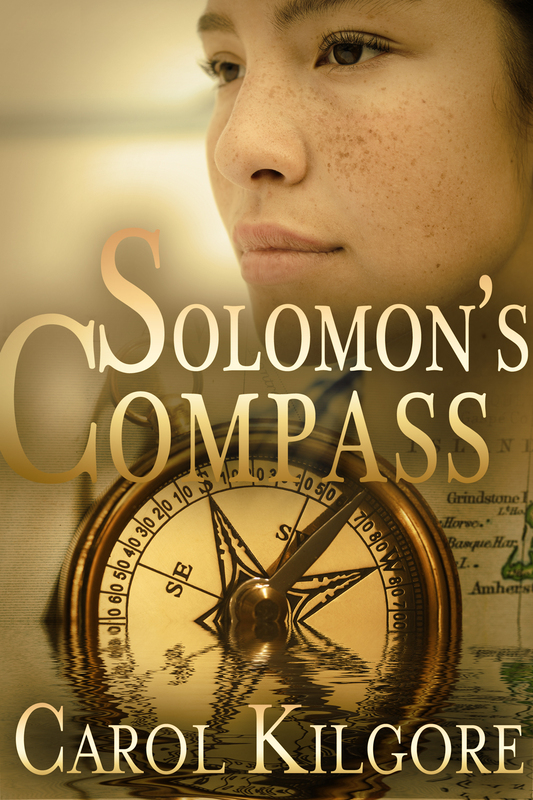 Set along the Texas Gulf Coast, SOLOMON’S COMPASS is a story of love, loyalty, and the value of keeping a promise. This is such a beautiful cover. And sounds like such a great book. Congrats to Carol. I hope she does really well with her book. Congrats to Carol!! I love that cover! I just left a comment, and then I think I clicked out without hitting the publish button. It's been a long day! Thank you, Joy, for participating in my cover reveal. Hugs from Texas! No worries, Carol. Glad to be part of this. Congratulations to Carol! Love the cover. So excited for Carol! The book sounds amazing and I love the cover. Woo hoo. I look forward to reading Carol's book. Congrats to Carol! It's a beautiful cover and the blurb is great, too. Saw this book on Lee's blog. Wishing Carol all the best! Congratulations Carol! I love the cover picture! I've been seeing this around the blogsphere. Congrats to Carol! Thanks for dropping in and for the good wishes for Carol. Have a great weekend. Thanks for the introduction to this author. I love a good mystery and the Texas coast, setting, makes me want to read it, even more. 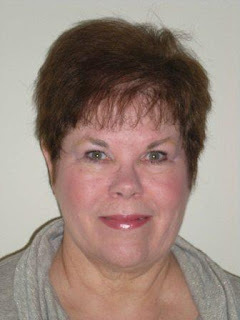 Congratulations to Carol, and I hope you are having a great 2013. Have heard about Carol's book elsewhere, thought it had come out and went to my Kindle to buy it but will have to wait. We have good Coast Guard friends and am looking forward to Carol's book. I hope you had a blessed Christmas and the New Year is off to a great start for you, Joy. Isn't that cover gorgeous? Looking forward to the release, Carol! This looks like a great book! Mysteries are so fun to read ans this one looks gripping! I have just finished Blood Land by R.S. Guthrie (rsguthrie.com) if anyone needs a new book to get into. His was really good, and I am sure Carol's will be great as well! Thanks for this post! Carol's book is gorgeous. The clock on the cover makes me think that I should buy it and read it before time runs out. That's a great subtle marketing technique. I've seen Carol everywhere! Here's to great good luck with her book. Thanks for sharing your thoughts, guys!